Getting to Know Reliable Names..."
On this page, you'll see the especially selected two representative sample manufacturers. That's due to their special and unique features. If you continue scanning this page, you will know the popular furniture makers. The two designer brothers, Allan & Chris, seem to owe their gifts from their father who has been doing furniture work for a long time. They developed their talent by studying welding, electricity, carpentry, etc. In addition, they owe their skills by working with and learning from the expert craftspeople around them. The brothers believe that design and function are the core elements in creating their products. They always explore new possibilities and innovative ways to recreate traditional ideas. While Chris does most of the sculptures, paintings, lamps, wall decors... Allan creates design concepts for the furniture & furnishings. Both usually express their skills through contrasting colors, patterns, textures, shapes or forms. Those skills can be seen through their "supremely crafted, clean fluid lines, elegant and excellent aesthetic details" of their creations. USA, Saudi Arabia, Dubai, Turkey, India, Greece, Cyprus, Italy, Spain, Great Britain, France, Chile, Costa Rica, Hungary, Russia, Guatemala, Korea, Finland, Ireland, Australia, New Zealand, Fiji, Egypt, Mexico, South Africa, Reunion Island, Bolivia, Barbados and Taiwan. 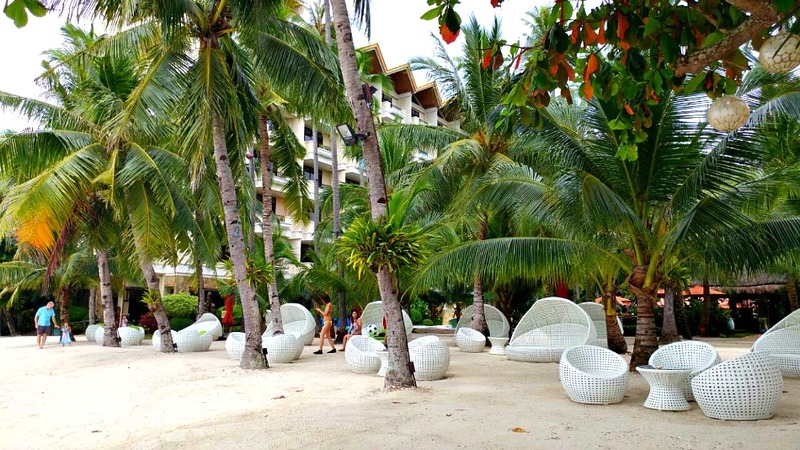 GLOBAL OUTDOOR FURNITURE, Cebu Furniture Manufacturer "Representative"
Global Outdoor claims to be a "young and dynamic company" which is composed of talented experts in the field of weaving and furniture making from the East and West. They offer not only with incredible designs but also paired with great understanding of their functionality. The company employs the best weavers that can create the most complicated and delicate weaving styles... Styles that speak the appeal of their own products. To see samples of their products, you may click the link. It will open another window. Out of the 32 furniture companies that are included to participate at the exhibition in Manila, only 2 are presented here in details. Fast and Safe! Agoda is a very convenient tool for searching hotel bookings. Besides, it is very safe, offers big discounts, and confirms your hotel availability right away. Try searching your dream destination and desired accommodation below! Cordova 10000 Roses Cafe is a new attraction on Mactan Island drawing enthusiastic and romantic visitors to see the glowing roses. Visit, enjoy and be romantic! 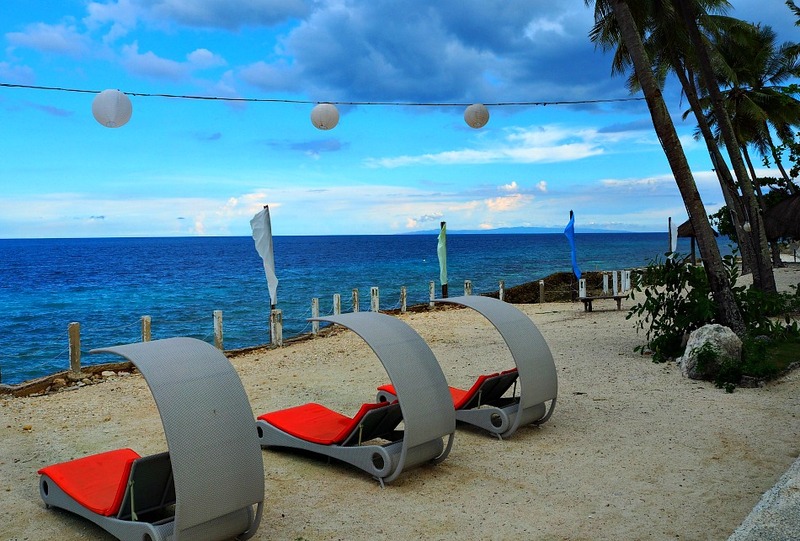 Various Cebu City transports will bring you to the great places on this tropical island. Take the small jeepneys traveling within Cebu City and buses outside it. Cebu Cable Car System is an exciting new mass transport system that can ease the traffic congestion issues in Cebu. It will surely help, so should be set up. Copyright © 2018 TravelingCebu.Com (TC). All Rights Reserved.